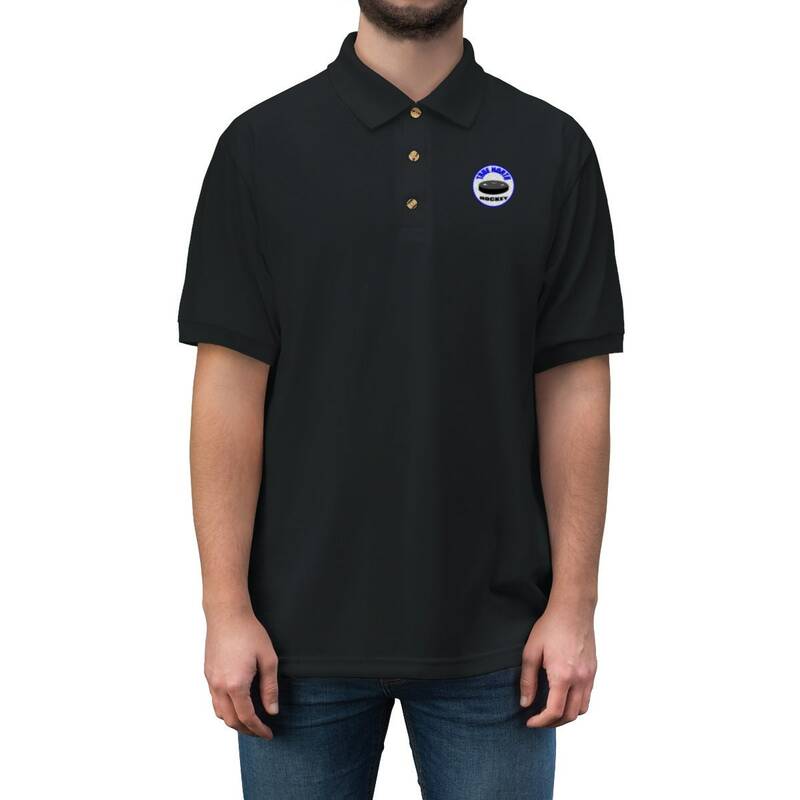 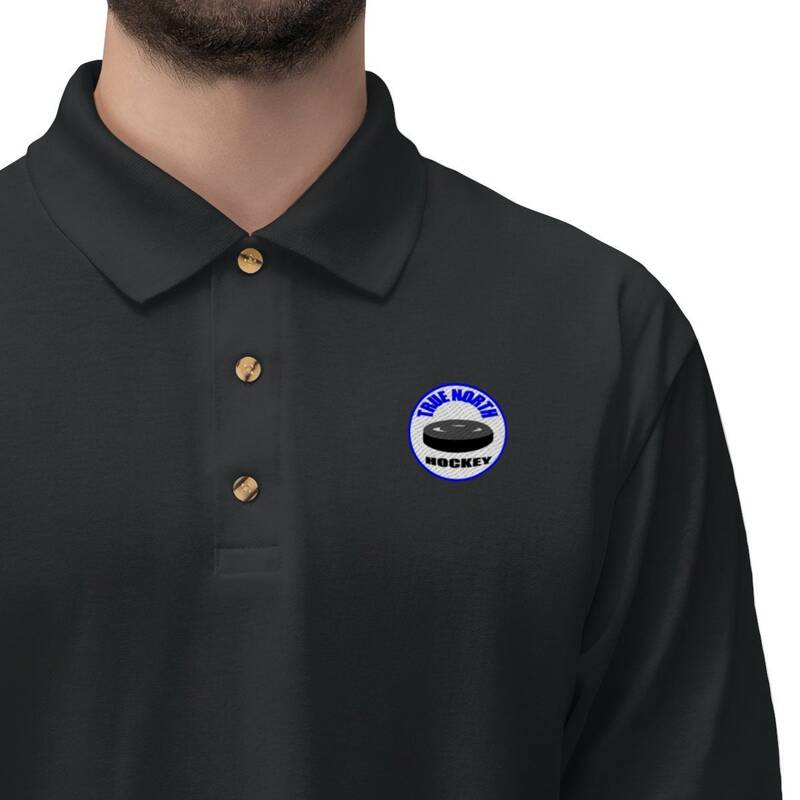 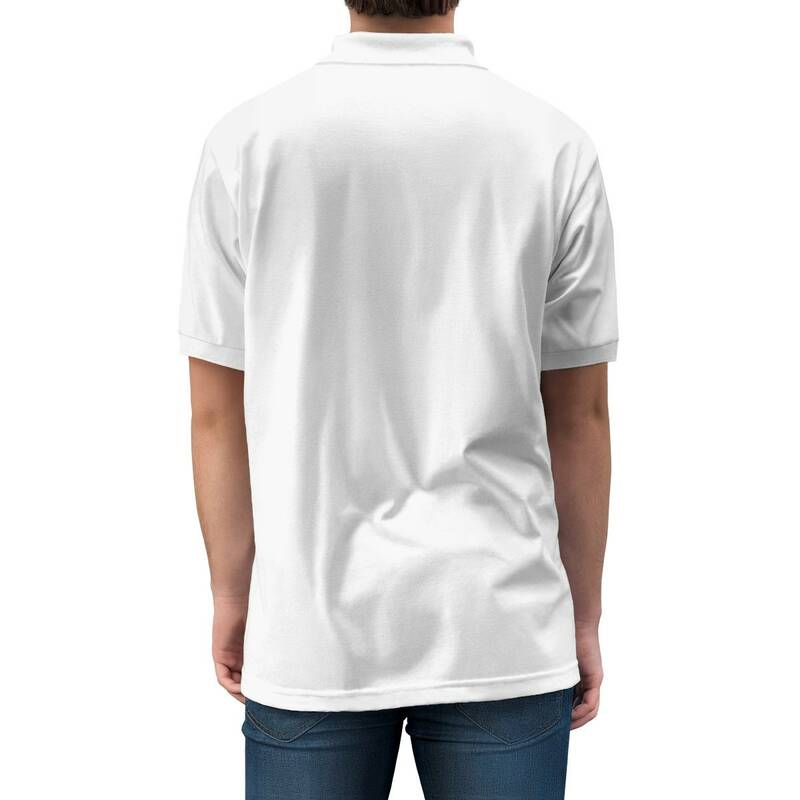 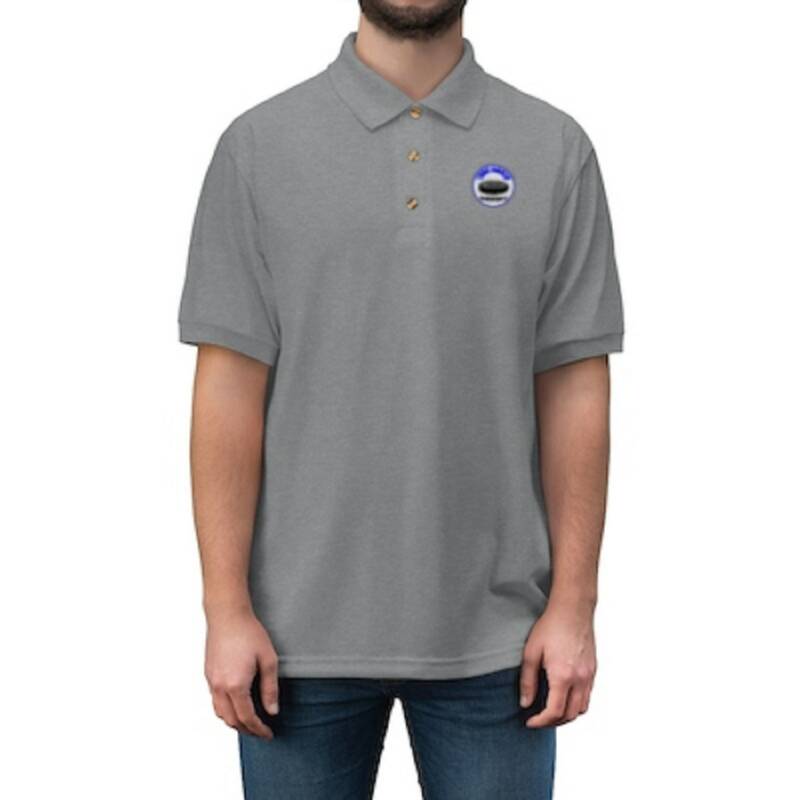 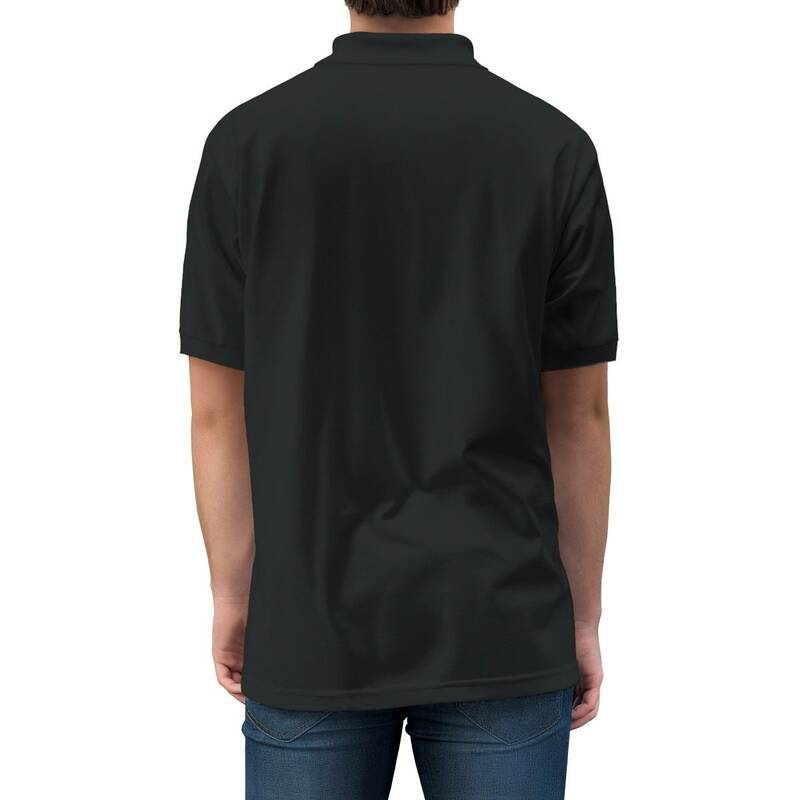 This men's cut polo comes in a variety of colors that brings class and professionalism to every event. 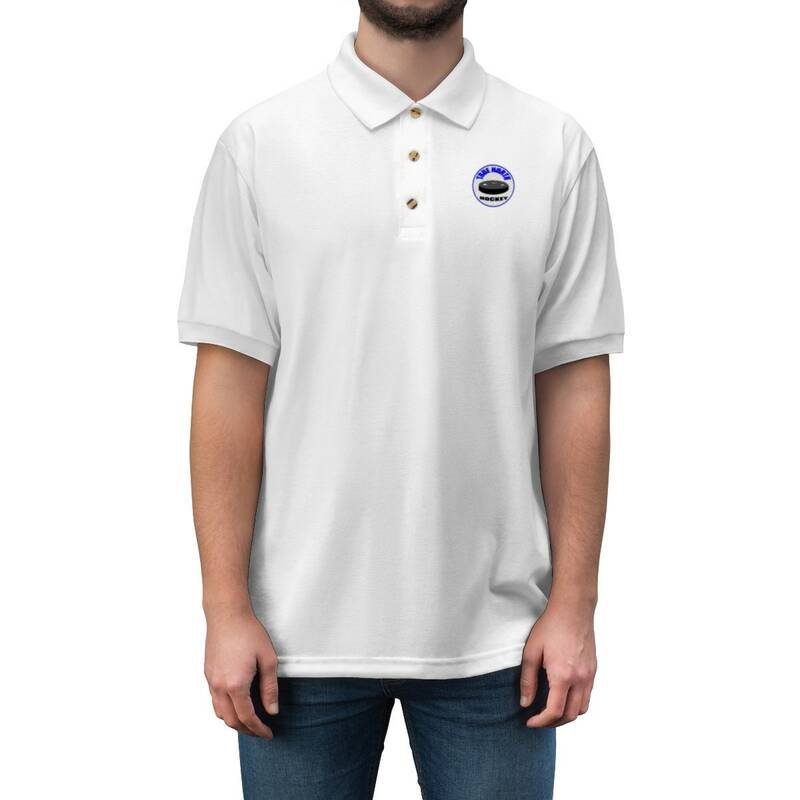 Good for warm weather meetings, a weekend date night or just running errands, this jersey material will keep you cool and comfortable through it all. 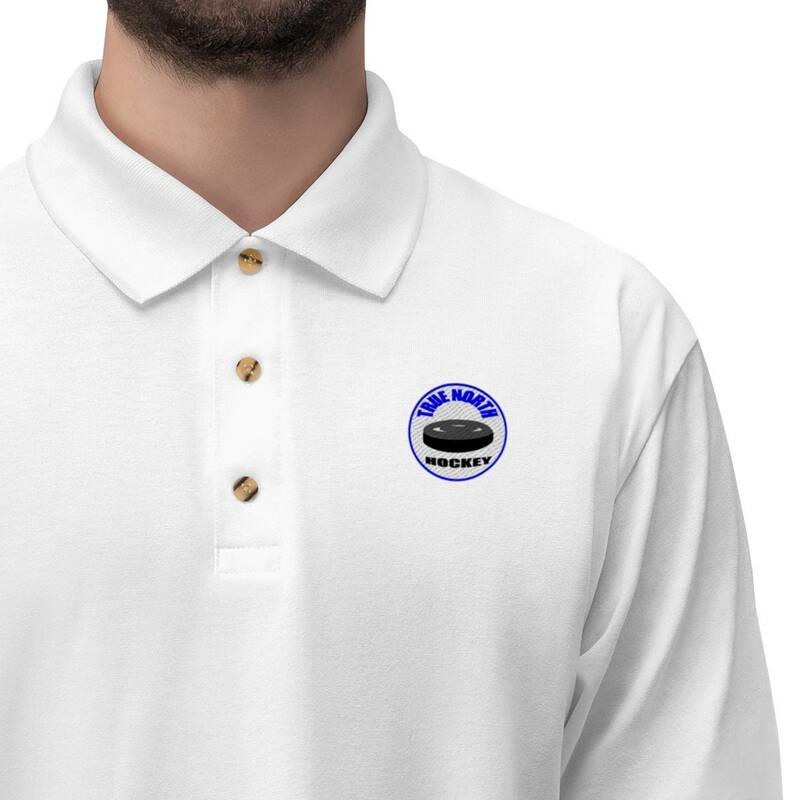 Embroidered TRUE NORTH HOCKEY.